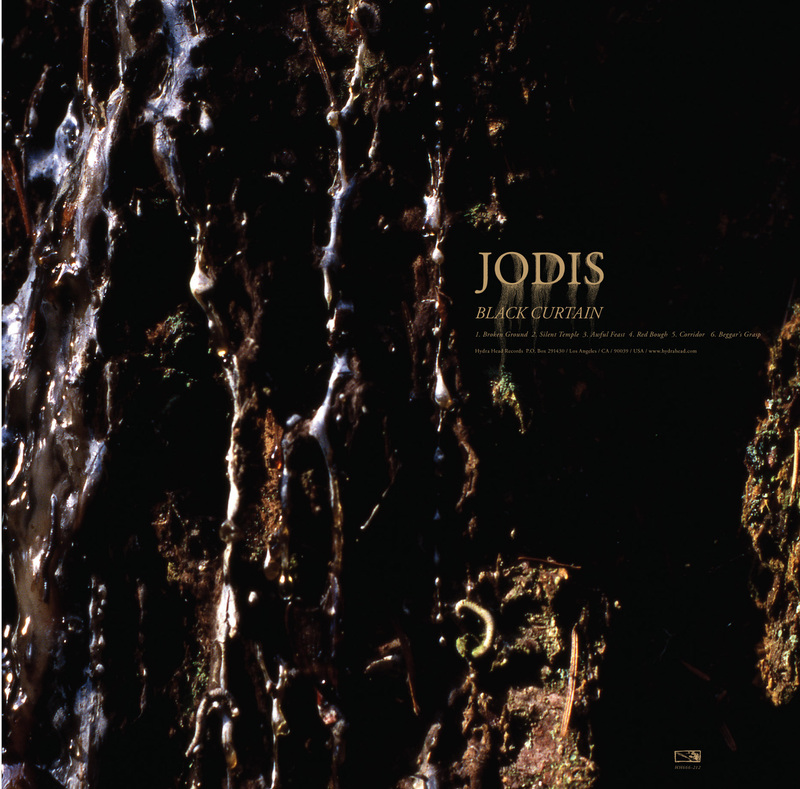 Jodis, the ambient drone project helmed by James Plotkin and Aaron Turner, have announced details of their new album, Black Curtain, including Turner’s expansive artwork for the LP release. Here’s a sneak peek at some of the artwork. Have a look at rest of the layout on Turner’s blog HERE and listen to some of Jodis’s first album Secret House below too. Previous post ← Is the new Neurosis album nearly upon us?